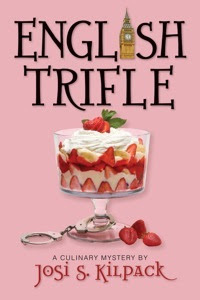 Yesterday, I received my copy of English Trifle by Josi Kilpack in the mail. 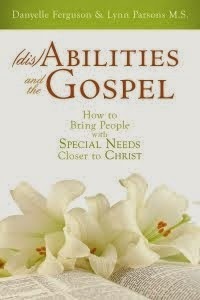 I'm so excited to dive right in and start reading. Thank goodness our family is going on vacation starting this weekend and I can do just that! Last night, after opening the package and showing the pretty cover to my hubby, I started looking for the acknowledgments. I love reading an author's acknowledgments . . . especially when I know my name will be in them. Hee hee! See, I'm one of the few lucky people who have been testing all of those delicious recipes in Josi's books. And let me tell you, they truly are delicious! Yummy, yum! Anyway, I started at the front of the book since usually that's where the acknowledgments are located. On the first page is a list of praise and blurbe for the first book in the series, Lemon Tart. Very cool, I thought, browsing to see which of my cool author friends got to have their blurbs published. Whit Larson, from Mormon Mom Cast . . .
Julie Wright, the queen of coolness . . .
Tristi Pinkston, reviewer extroidanaire . . .
H.B. Moore, who is truly in a league of her own that I can't even begin to imagine coming close to her greatness . 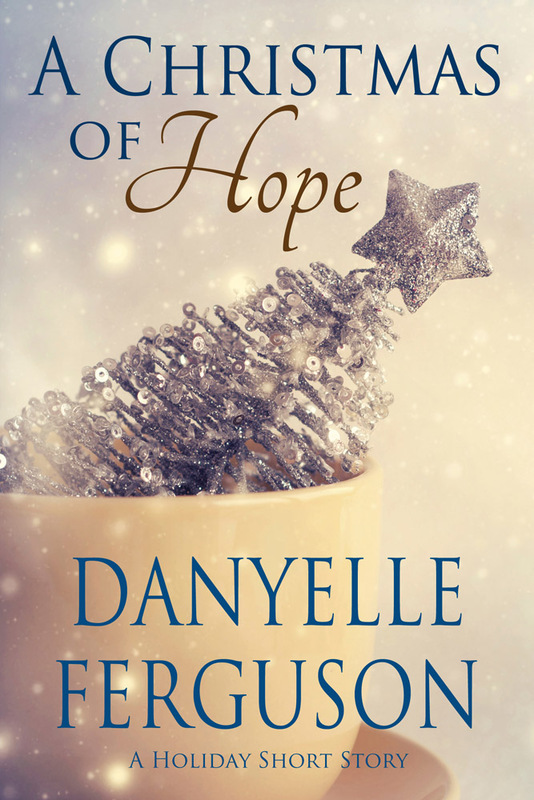 . .
T. Danyelle Ferguson, from Queen of the Clan . . .
Say what? I had to re-read that again, and again, and yes, one more time - just to make sure that really was my quote, and my name, and my blog address. Holy smokes!!!!! I started jumping up and down, screaming, and even made my hubby temporarily deaf in one ear (poor guy was standing next to me reading the blurbs, too). Wahoo! This is the second time one of my reviews has been published. The first was in the most recent catalog from Deseret Book, which included my review of James Dashner's 13th Reality series. Both times, it was totally unexpected and if I hadn't been looking, I would have totally missed it! What total awesome coolness. I'm on another writer's high. Have I mentioned lately how much I love being a writer? So cool! That is awesome! Way to go Danyelle!! Just proves how cool you are and they like your reviews!! grin. I was so glad they used your review as well--since it was so glowing :-) and thanks for all your help with the test kitchen, truly priceless. the acknowledgments are in the back, for some reason. Hope you love it! Congratulations, Danyelle! When I saw it, I was way impressed. Way to go on the totally rockin' news! I'm jealous you've got the book already. That's so awesome! I think I would have passed out on the floor if that happened to me. By the way I can't wait to read English trifle! Lemon tart left me hungry for more recipes and a mystery of course!